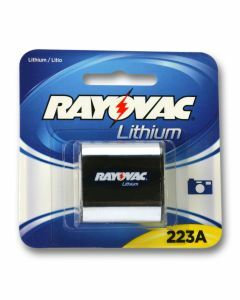 Primarily used in flashlights and lanterns, the Rayovac lantern battery with spring terminals offers long service even at high drain discharges and in temperature extremes. 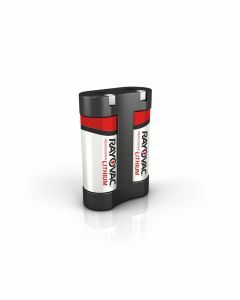 The Rayovac lantern battery is long lasting and dependable even after four years of storage. 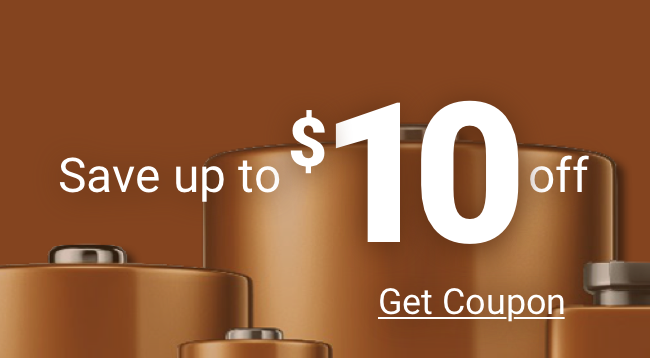 For a reliable Rayovac lantern battery, turn to Medic Batteries to buy Rayovac!